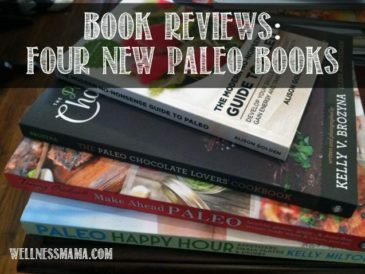 There have been a lot of real food cookbooks released lately, and for any and all things that are baked, Paleo Indulgences tops my list. 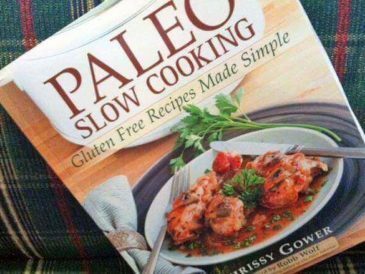 I’ve tried eight of the recipes so far and they have all been a hit at our house. 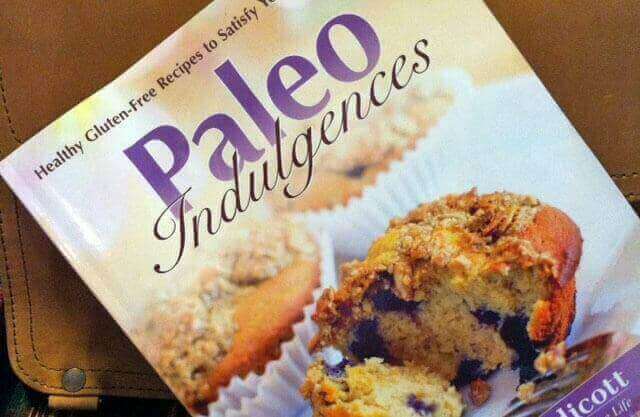 Paleo Indulgences has a lot of grain free baked good recipes with full color pictures. 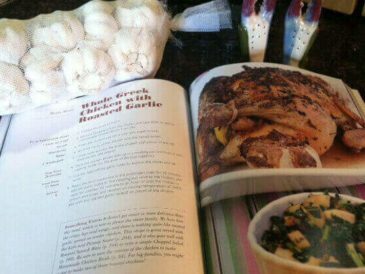 My kids loved looking through it and picking out which recipes to try. 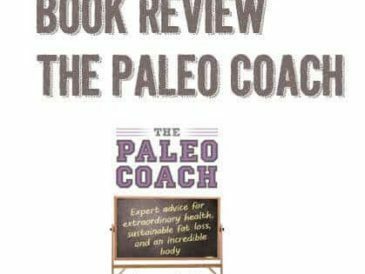 Tammy Credicott is also the author of The Healthy Gluten Free Life and her family has now transitioned to a more paleo diet. 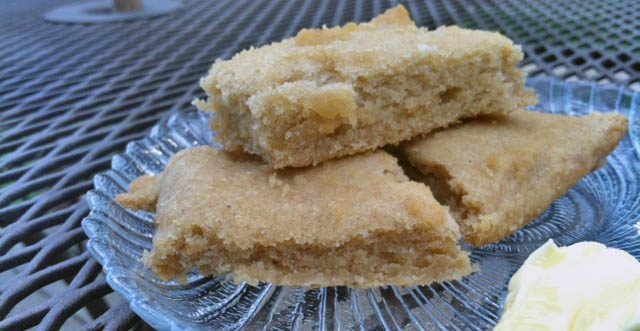 The recipes use coconut and almond flours and some contain honey and maple syrup as sweeteners, though these can be left out for those who can’t have them. and the Super Quick Bread, which I adapted from her recipe (which is made in the microwave) since we don’t have/use a microwave. It is not a sandwich type bread but it is wonderful with some grass fed butter or honey… We also found that adding vanilla gave it some complexity of flavor, or for a dinner side, adding cheese and garlic was great. Mix the dry ingredients first, making sure all are at room temp (I keep my almond flour in the freezer and learned this the hard way). Add the wet ingredients and blend with a hand blender or immersion blender. Add the water last and add enough to make it spreadable but not pourable. Spread into a well-greased 8×8 or larger pan (will actually stretch to fit a 9×13). It won’t bake all the way through as a loaf, but when spread thin it makes a great bread. Bake for 25-35 minutes or until cooked in the middle and barely starting to brown on top (this varies a lot by oven). 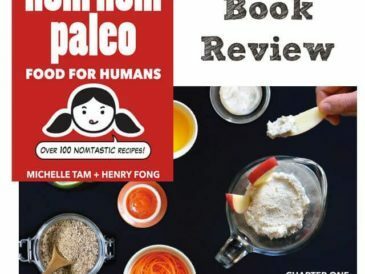 We haven’t done much baking since we gave up grains, but Paleo Indulgences has some delicious recipes that I can’t wait to try (and my kids are very willing taste testers!). Tammy even includes recipes for coconut based frostings that are relatively low-sweetener (honey). The second half of the book also includes restaurant favorites like wings, onion rings, lettuce wraps, etc. 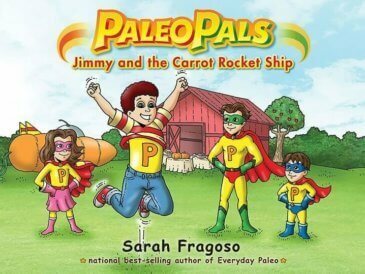 that have been adapted to be grain free and healthy. The final section has several recipes for paleo “candies” like coconut based imitation York Peppermint Patties. 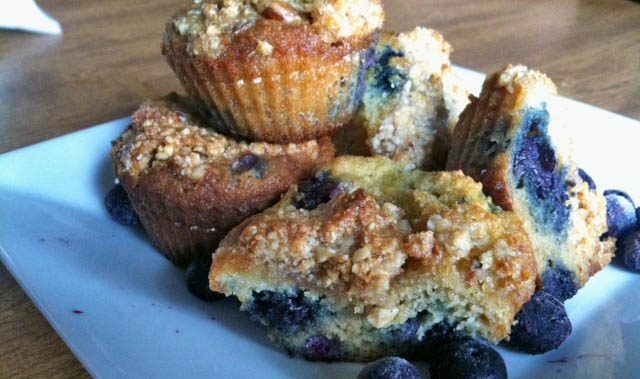 If you’ve been working on going grain free/paleo and haven’t been able to because of a favorite grain based treat, Paleo Indulgences might have a recipe that is the best of both worlds. Do you make any healthy treats? What is your favorite? Share below!